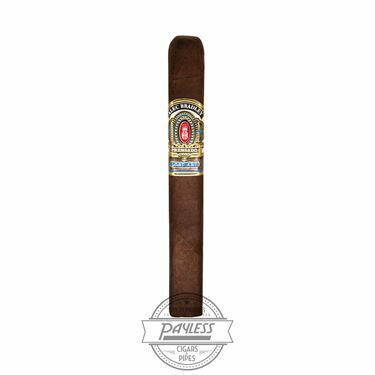 Alec Bradley Prensado Lost Art is the anticipated followup to 2009’s original Prensado cigar (winner of Cigar Aficionado’s prestigious Cigar of the Year award for 2011). Prensado Lost Art has been named to honor the original, as well as the “lost art” of handcrafted goods. The idea is that premium cigars are a last vestige of artisan skill in a world that has become automated. As such, Prensado Lost Art is crafted at the renowned Raices Cubanas factory in Honduras, where time-honored techniques and respect for the craft are of the upmost importance. Like the original, AB has built Prensado Lost Art on a foundation of Honduran and Nicaraguan tobaccos—utilizing five varietals in total. Lost Art begins with a Nicaraguan and Honduran filler recipe; this is secured with a dual binder of Nicaraguan and Honduran tobaccos (a distinct and important process); and the cigars are finished with a luscious, oily Honduran wrapper. The final blend is then box-pressed, allowing the tobaccos to meld to perfection and creating a cooler draw. 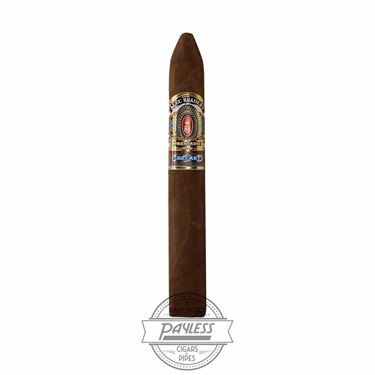 The cigars showcase a medium/full body and palate-pleasing flavors of black pepper, charred oak, toasted nuts, and sweet, creamy custard on the finish.